Whether you run an organisation with a web presence or a fully online e-commerce business, turning visitors into customers is your No. 1 priority. To kick off the new year we’ve compiled instalment one of hints and tips to help get your website visitors converting. This list is by no means exhaustive so make sure you check back later for instalment two! Make sure that when users land on your site they know exactly what you are offering.. instantly. Don’t bombard users with too much information on your landing page. They’re likely to feel overwhelmed and bounce to your competitors sites. Display key information, short sharp marketing messages, and minimal product info that appeals to their needs. Save the detail for deeper pages. Good web design – make sure your site is easy to use. Make sure your users can find what they want quickly and easily. If you run an e-commerce site, don’t make it difficult for your customers to make a purchase! Establish clear user journeys and use obvious purchase buttons. Give your users payment options so they can checkout using their preferred method. Consider implementing one page checkout and allow customers to checkout as guests to avoid last minute abandoned carts. If you want visitors to make contact with you, ensure contact details are obvious and easy to use. Don’t put off potential business by demanding too much information on contact forms! Good web design delights customer and makes payment a doddle. A poorly designed, difficult to use website runs the risk of loosing even the most engaged customer. First impressions – get your branding right! Having a well designed, easy to use site is great, but this can be completely undermined if you haven’t nailed your branding. Potential customers need to be greeted with a visual aesthetic that immediately represents your product and brand values, and connects with their needs. Think about what you want people to feel when they first land on your site. If you’re selling high-end furniture and your site looks like it’s been thrown together, you’re not going to instil confidence in the minds of your visitors. Provide users with relevant information. If you’re selling products, make sure your customers have the relevant information and visuals to help them make a purchase. If you’re a consultancy, make sure your services are clear and give your online presence a human face; let prospects know who’s running things and detail the skill-set of your team. It’s 2015. If your site isn’t mobile by now you’re likely missing out on a huge amount of potential customers who shop from their sofa, beds and public transport – all on their mobile phone. Your site absolutely needs to be responsive if you want to compete online in 2015. Online videos and animations are a great way to market products or services. They allow you the opportunity to be more persuasive and to communicate more in a short space of time. If your product or offering is complex, a video can take away the effort a user has to make if they had to plough through paragraphs of information. 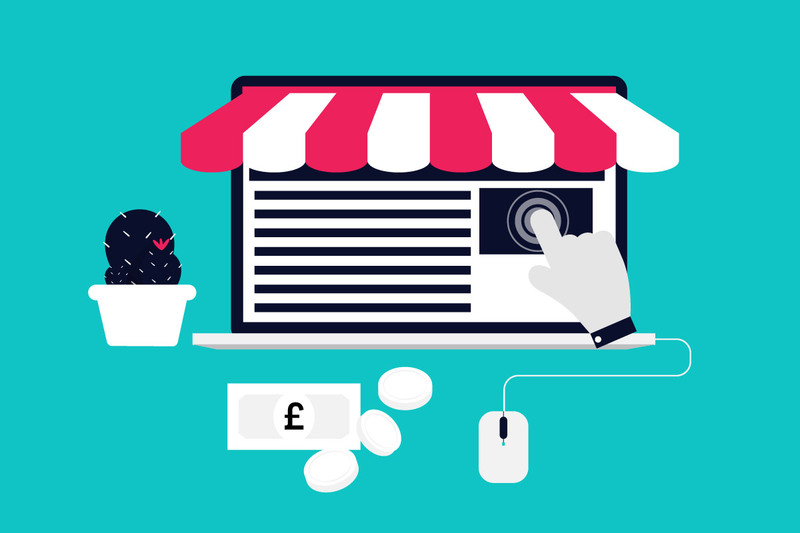 Don’t forget to check back for instalment two or get in touch to find out more about making your website sell!